The early Cold War era presented Carl Schorske with a calamity. In his view, history had become bereft of a connection with the past, wherein modernity had come to supersede the lessons of the past in importance, “not out of the past, indeed scarcely against the past, but in independence of the past.” The faith and assurance of the early twentieth century had deteriorated, until the history itself was becoming disregarded as a discipline. Alarmed at this development, Schorske believed that to “shake off the shackles of the past” in such a manner would paradoxically “perpetuate new forms and new constructs.” He asks: what is to become of a society that merely borrows a sense of culture and a history whole-cloth from its neighbors; can it sustain with a firm past of its own, or will it crumble with so makeshift a foundation? It is with this eye on his contemporary world that Schorske’s Fin-de-Siècle Vienna delved into the cultural and political upheaval of 19th-century Viennese society, a people who came to embrace Western liberalism with no prior structures or rooted experiences. 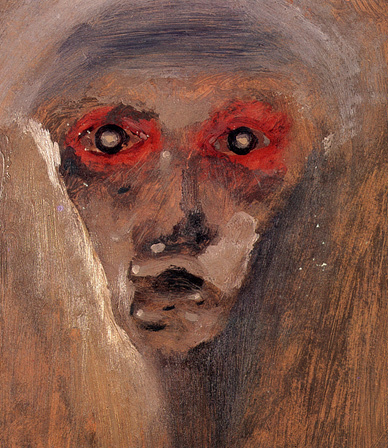 Schorske then focuses on the evolution of the artistic and intellectual minds and their output as barometer of the beauty and terror of this experimental epoch. 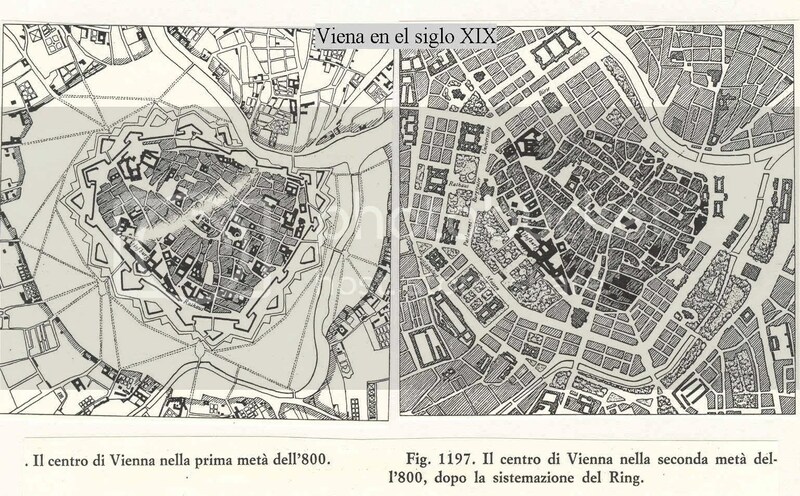 Throughout seven articles Vienna is conceptualized through the twisted modifications of its cultural engineers: the paintings of Gustav Klimt, the architecture of Otto Wagner and Camillo Sitte, and the “new key” politics spurred on by Georg von Schonerer, Karl Lueger, and Theodor Herzl, as well as the innovative methods of Sigmund Freud. What Schorske discovers through a careful analysis of each figure’s formative lives is a commonality of isolation, each person personifying the fragmentation amongst them, these innovations reproducing the fragmentation of their age. 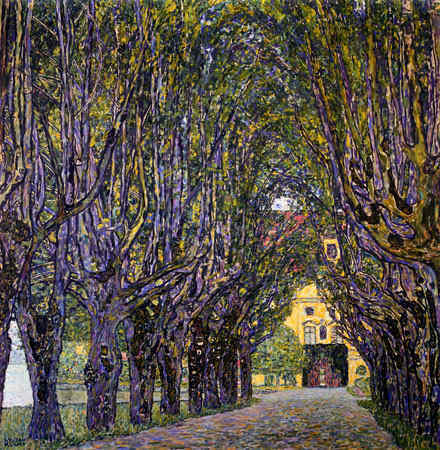 Viewed in this manner, Fin-de-Siècle Vienna is a study of the notion of seclusion itself as an energy, from which future Viennese culture and politics would spring. As such, Schorske aligns with Arthur Lovejoy’s premise of high culture as an effective window to be effusively studied, and the unit idea of isolation that result from an inspection of Vienna. From the outset of his introduction, Schorske presents his apparent biases against contemporary historical methods, suggesting a reasoned approach to the Vienna he would encounter. Only then can a clear horizon be formed from which Vienna can be properly viewed. This, in itself, seems a position of extreme balance yet necessary, as part of Schorske’s main task is to discern the psychological responses culture would create as a refuge from deterioration. In order to bridge the gap between Schorske’s present and Vienna’s past via Gadamer’s assertion of a realignment “to determine anew the meaning of what is examined” Schorske himself does not remain objective. Schorske himself will come to a similar conclusion about the result of liberal actions. Noting the fundamental use of conflict involved during the creation of new forms, he quotes Freud: “A dream is a disguised fulfillment of a suppressed wish.” Seen as such, the isolation endured by the Viennese was channeled into a creative and destructive force. Simply put, separation encourages experimentation. Khan raises the question of conflict as a necessary, natural element, as the liberal measures themselves brought the discontent of the masses instead against liberalism. Schorske raises a similar question regarding ‘antithesis’ regarding the Zionist moment; did it not actually spur on adversarial groups toward further Jewish exclusionary tactics? Khan suggests this, stating “in Vienna, Zionism was welcomed at the time by the enemies of the Jews.” Isolation then breeds reactionary defensiveness. To get at the seed of conflict is paramount to understanding, Schorske points out that itself isolation may be viewed as the germ of historical action. Again and again Schorske employs an analysis of cultural symbols and the stratas of a figure’s formative years which have profound effects on his professional life. This is actually not dissimilar to Freud’s own layered conception of how individuals are programmed. 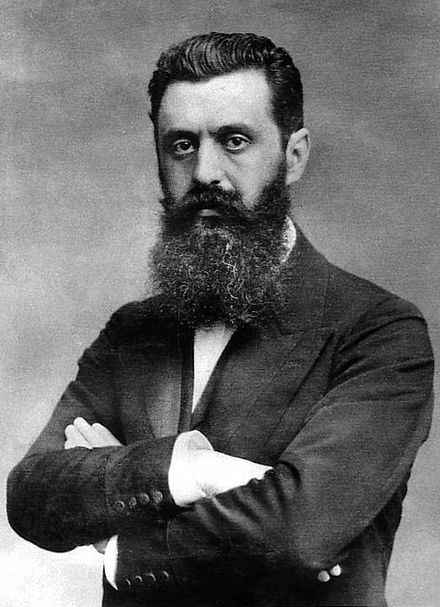 It is with Freud that Schorske can link nineteenth and twentieth century psychology, returning to the problem of Nietzsche: “as for other modern philosophers, so for Freud, the Oedipus quest was a moral and intellectual one: to escape fate and acquire knowledge.” Could such a new paradigm have been formulated by not being subjected to the isolation Freud endured in Vienna? Schorske says no, calling Freud’s methodology “the brilliant, painful discovery of psychology.” Khan notices this horizon being constructed, from which it can be seen that “in a young contemporary generation of intellectuals a notable shift from Marx to Freud” had occurred. The crisis of Vienna had forced an internal search; humanity as an emotional product was apart from the Marxist idea of humanity as an external product. 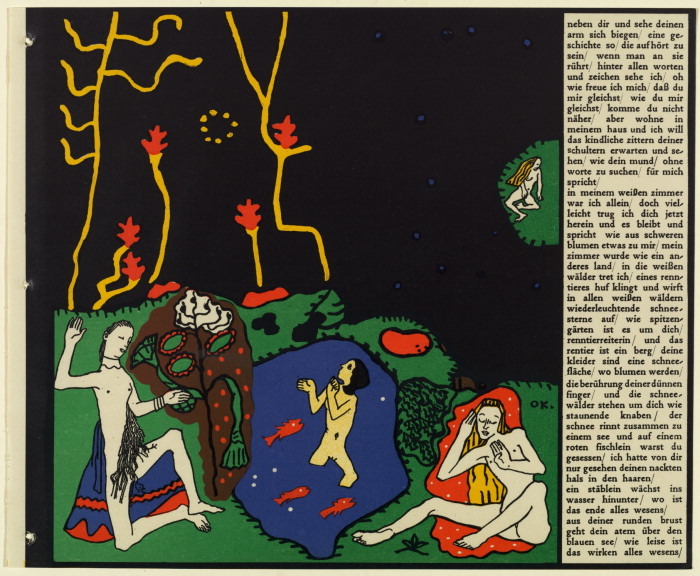 Lawrence Kramer’s consensus on Schorske’s work shows the shift toward a sustained terror which eventually becomes standardized: “Fragmentation gradually becomes the norm.” The artists following the Secessionists began to see crisis as normal, and art had become a mechanism to further “shake us out of our complacency and comfort.” Kokoschka and Klimt in their own way sought a truth in their art for their own version of unit ideas, cutting “into the hard and fast individual systems and, for its own purposes, breaks them into their component elements.” Klimt’s detachment led to a re-conception of art as a political tool, which would become the norm during the twentieth century. In search of understanding his own times, Schorske investigated Vienna for clues as to what might be the consequences of a people- including academics- rejecting history. 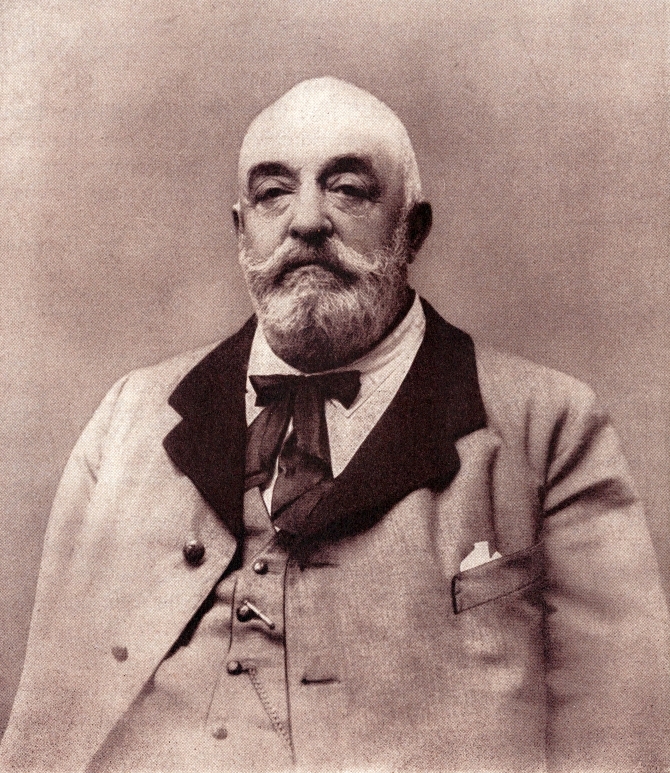 Understanding the bias inherent in himself, he hoped to construct a bridge with the past by understanding the personal and professional conditions of important Austrian figures. The result of Schorske’s work was a sustained inquiry into the sensation of societal isolation, which becomes a found unit idea. Fin-de-Siècle Vienna makes the case that historical grounding is essential for a well-functioning society; without such a sense of cultural security, disarray will follow. Yet if this occurs, as it often does, art will mutually reveal and influence society’s bearing toward a new Garden. Carl Schorske, Fin-de-Siècle Vienna (New York: Vintage Books, 1981), xvii. Michael Roth, “Performing History: Modernist Contextualism in Carl Schorske’s Fin-de-Siècle Vienna” (American Historical Association, 1994), 742. Hans-Georg Gadamer, Truth and Method (New York: The Seabury Press) 265. Robert Khan, Carl Schorske’s Fin-de-Siècle Vienna (Cambridge Press, 1981), 169. Arthur Lovejoy, “The Study of the History of Ideas” (Cambridge: Harvard University Press, 1933) 5. Isaiah Berlin, The Hedgehog and the Fox (Chicago: Ivan R. Dee, Inc, 1953), 76. Merle Curti, “The Great Mr. Locke, America’s Philosopher, 1783-1861.” (Gloucester, 1962), 71. Lawrence Kramer, Schorske’s Ring Cycle, Schoenberg’s Liebestold. (University of California Press, 1981), 76. Previous Post A Cut Above?